A team led by budding UK based Ghanaian gospel singer, Sandy Adore has showed a kind gesture to the people of Aboetia Island.This was during a visit paid to the hinterland on Friday, 4th May 2018 by her foundation. In a donation exercise, learning materials including books, pencils, chalk, and food items were presented to children. This was following a free medical screening for the inhabitants. They were checked for malaria, hypertension, diabetes and as well counselled and given medications. Aboetia Island is an Ewe speaking community in the Asuogyaman district of the Eastern Region. Inhabitants number less than fifty and live as subsistence farmers. Surrounded by tributaries of the Volta River, they live on produce from the river and sell on small scale. 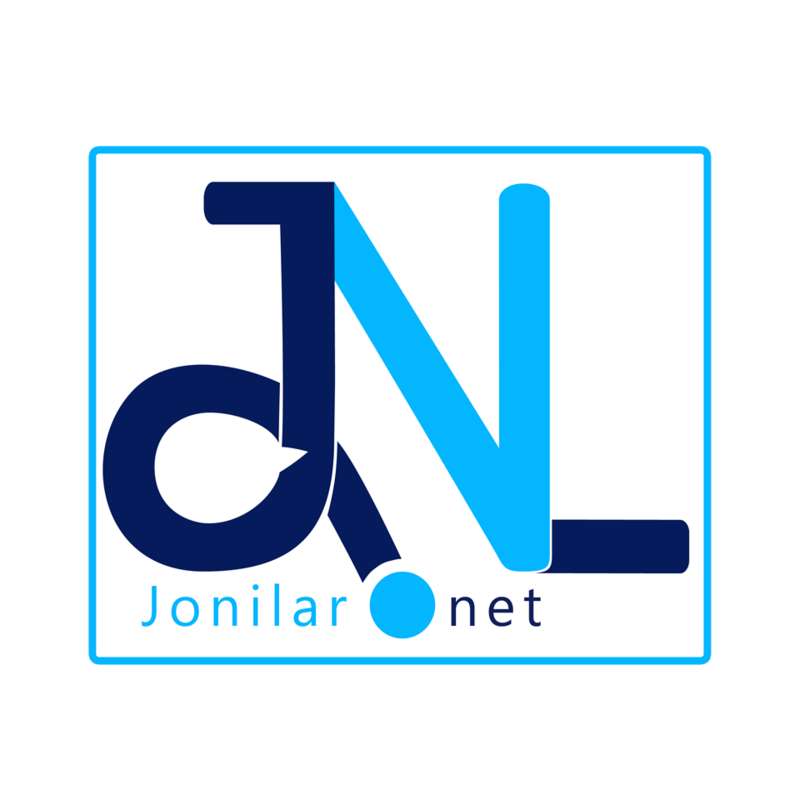 Speaking to Jonilar.net, the leader of the Sandy Adore Foundation highlighted that she saw the need to extend a hand of love and fellowship to the community as part of goals to supporting deprived communities. Her passion for helping others, has been guided by the slogan, “walking in love with the less privileged”. Read also (insert an old music promo story here? Previous articleGhana DJ Awards: Ricky Augustine Crowns Volta DJ Of The Year.